I shot this picture Thursday night after many nights of rain, wind or clouds. This is the best picture I have take so far. 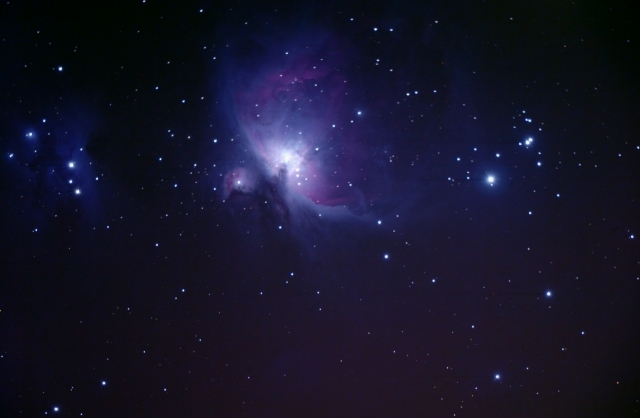 The photo is a sum of 100/30 second photos with a LXD 75 SN-6" and a Canon 300D.